Have you noticed how authentic friendships don’t just happen, but they have to be intentionally and sacrificially pursued? I’ve had to come to terms with this reality as I adjust to “real” life outside of the boarding school community where my husband and I lived with our family for eighteen years. You can imagine the stark contrast of being immersed in a community where we worked together, worshiped together, played together, and ate together. While I thoroughly appreciated the luxury of not having to cook dinner, the real gift was the time after dinner in the dining hall, when the students would disperse, our children would run amuck around campus, and the adults would stand around and kibitz, as my Jewish grandmother would say. I imagine this was much like women gathering at the well to draw water for their families, where friendships were forged through doing life together. When you interact daily, those relationships can’t help but grow deep, as you notice what’s happening beneath the surface. The familiar lines on her face, the tilt of her head, the way she holds herself, it all tells an honest story beyond the words and leads to authentic relationships where you’re not only seen but also deeply known. In relationships like that, you can’t help but feel like you belong. It’s a priceless experience and one I hope to foster in my new life. Yet, wouldn’t you agree that the obstacles for cultivating deep friendships are endless? Being spread across the miles, even in a local township, work hours, family commitments, and homeownership responsibilities draw us apart. To read more, join me at WomenLeadingWomen.us. 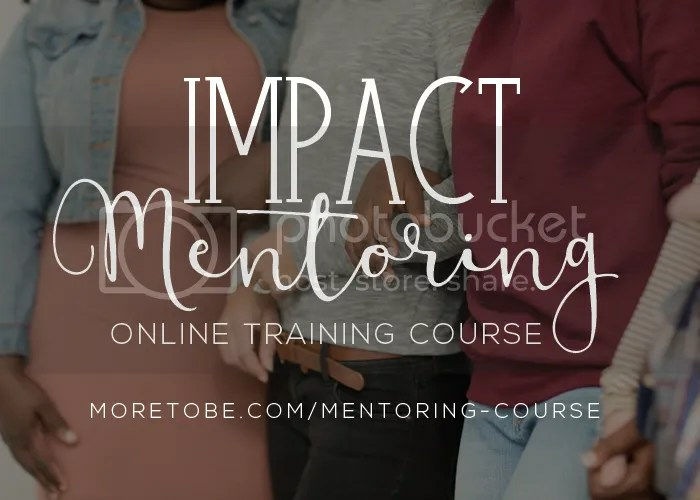 Elisa is the founder of More to Be, a trained biblical life coach and coach trainer, mentor, and speaker passionate about helping women experience a fresh encounter with God and His for the sake impacting the next generation with Kingdom hope. 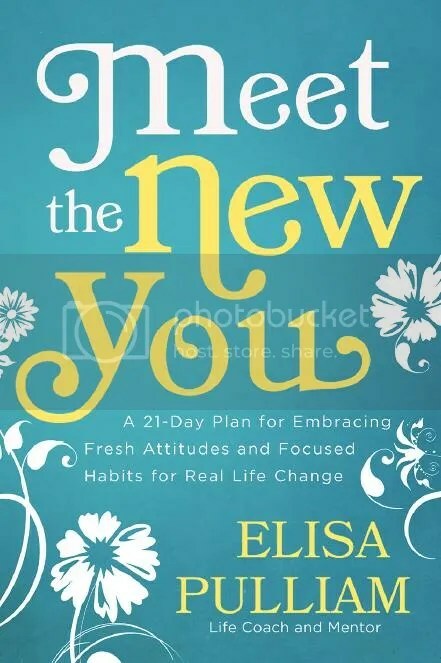 She is the author of Meet the New You: A 21-Day Plan for Embracing Fresh Attitudes and Focused Habits Leading to Real Life Change, and Unblinded Faith: Gaining Spiritual Sight Through Believing God's Word. She considers her first calling as wife to Stephen and mother to her tween and teenage children. Welcome! I'm here to help you experience a fresh encounter with God and His Word. I pray that you'll be inspired to embrace authentic life change and lasting impact as you join God in the missional work and callings He has purposed for your life. God used Lisa to help me recognize the God-given strengths that I have as well as the truth of God’s promises to me. Life coaching with Lisa has helped me to be more intentional and purposeful in my spiritual walk, social life, and career decisions. ~ Kathyrn M.
Meet the New You is so well written, so practical, so helpful. You have created something so timeless and powerful. 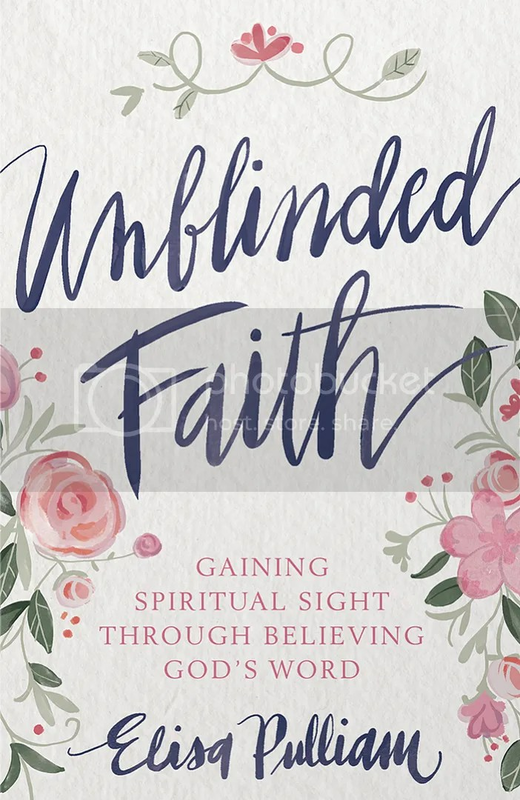 I am inspired now to refresh my own bible study time with the approach you suggest, and I am going to hang up your "Learn to Listen Well" to use with my family. Your work and gift into the world is so needed, and the quality and heart of what you put out through your ministry is truly beautiful in a way only that which has been touched by God can be. To have been mentored by you through your book was just what I needed at this time in my life. ~ Nicole G.
Elisa’s “Real Deal About Dating” Workshop was Excellent! The entire Embrace Retreat weekend was simply wonderful. Elisa's stories were especially unbelievable whether difficult or inspiring. She blew us all way on how the power and grace of God is at work in her, and how He is using Elisa to heal, restore, and strengthen others in their walk with the Lord! ~ Kim S.
Elisa has had such an impact on my life. Helping me work through a tough season and find direction has been so life-giving. So much peace has come from our coaching sessions! 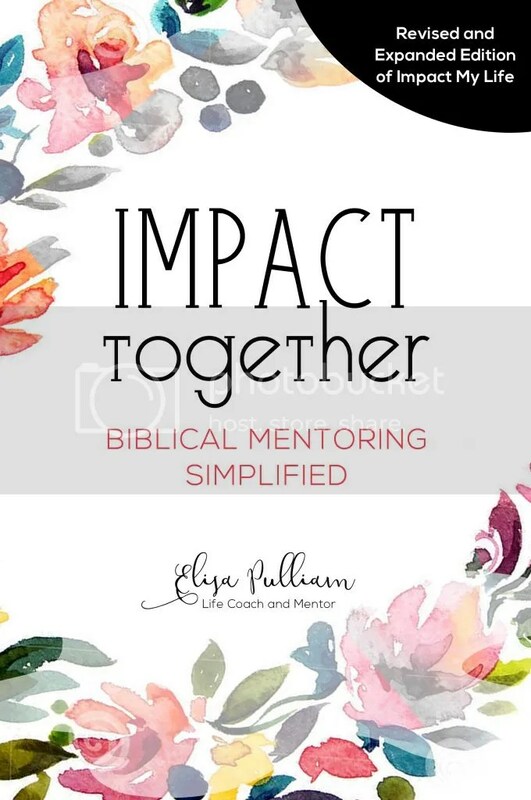 ~ Paula P.
I am so blessed and encouraged and convicted as a friend and I are working thru Brave Together and Impact Together as we are sponsors in our church high school group for the last 10 years, young married, and young mom mentoring! There are not many resources that feed and flourish the way your studies have for me. Coming alongside in the daily has been my way but often hasn’t felt like an approved method although it has proved fruitful! Thank you for your work, your heart and your vulnerable authenticity. ~ Jana A.